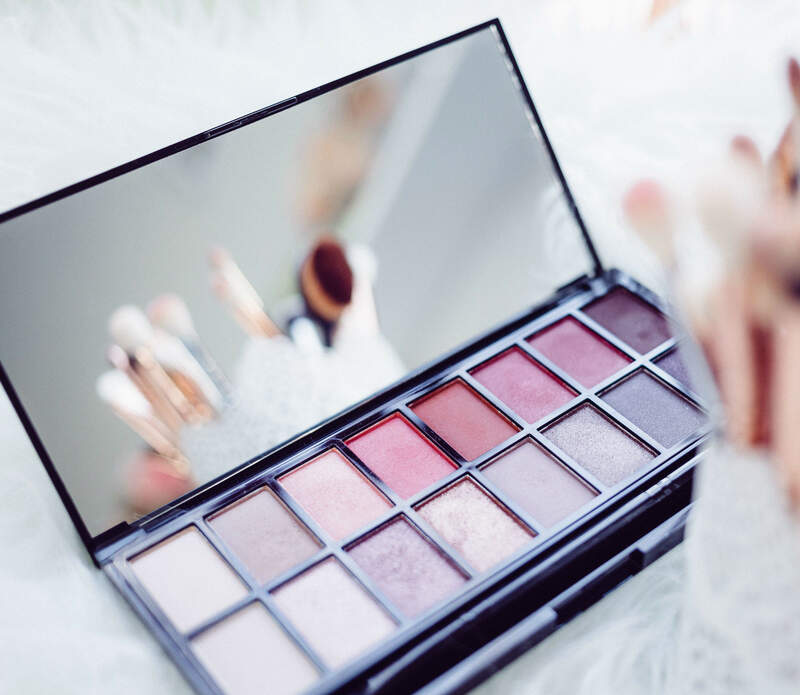 Ardian agrees to sell cosmetics company ADA International. Credit: ADA International GmbH. 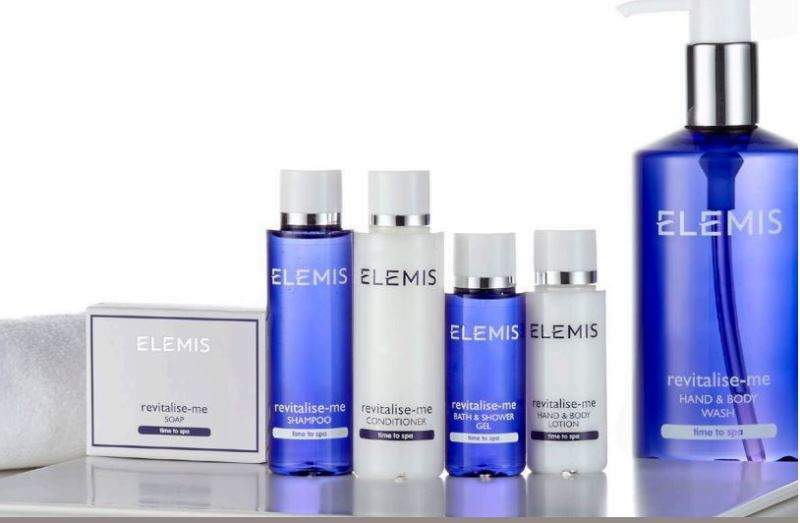 Based in Kehl, Germany, ADA Cosmetics Holding produces personal care products such as shampoo, shower gel, soap, body lotion and accessories for the hotel industry. ADA Cosmetics Holding was founded in 1979 and acquired by Ardian Expansion Fund III in 2014. The company has 700 employees and meets the requirements of a customer base of around 15,000 to 25,000 hotels, cruise ships and airlines. The firm offers a range of brands, including Naturals, Pure Herbs and Hydro Basics, as well as hotel cosmetics products from other international brands such as Chopard and Bulgari. ADA Cosmetics Holding’s CEO Wilhelm B. Könning said: “In the past four years, we have significantly expanded our position as a market leader for high-quality hotel cosmetics in Europe. In the German-speaking regions, our market share is now more than 50%. In the UK, this figure is only slightly lower, while in France we are the second largest. “Together with Ardian, we have expanded into other important sales markets such as Asia. “We have also broadened our innovative product range accordingly to include fragrances, packaging and organic cosmetics to meet international customer needs.